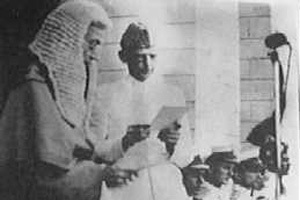 Early life of Quaid-e-Azam Muhammad Ali Jinnah. 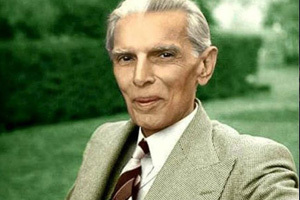 Comprehensive detail about the political career of Quaid-e-Azam. 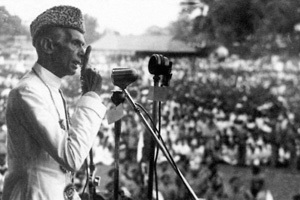 Role of Quaid-e-Azam Muhammad Ali Jinnah in Pkaistan Movement. 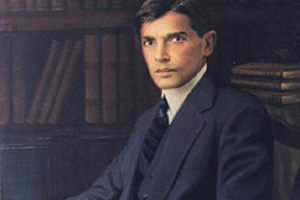 A description about life of Quaid-e-Azam as Governor General of Pakistan. Follow us on Social Networks and get in touch with us.